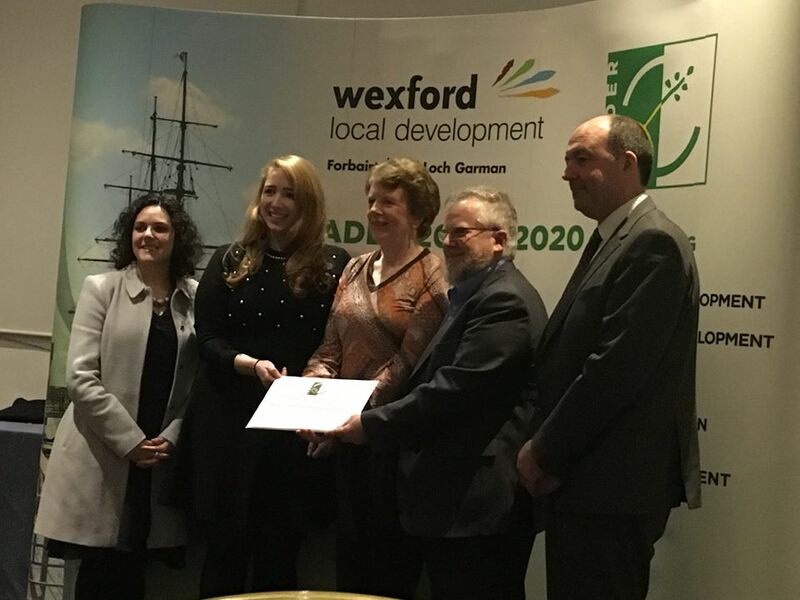 Wexford Mental Health Association were delighted to work in conjunction with Wexford Local Development and to have been successful in receiving LEADER Funding for their Educational Drama Project “Discover/Recover Theatre Project”. The funding will enable the project to reach over 800 secondary school pupils within County Wexford in 2019 with Jim Roche directing the drama production and fund a feasibility study examining the effectiveness of this creative approach to explori…ng mental health issues with young people in our county being carried out by JustEconomics.ie . We would like to sincerely thank WMHA Board and Wexford Local Development staff , in particular Mary Dunphy for their support and guidance in the application process. If any secondary schools would like to provisionally express interest in the project for Autumn 2019 please contact Paula on 087 2754752.